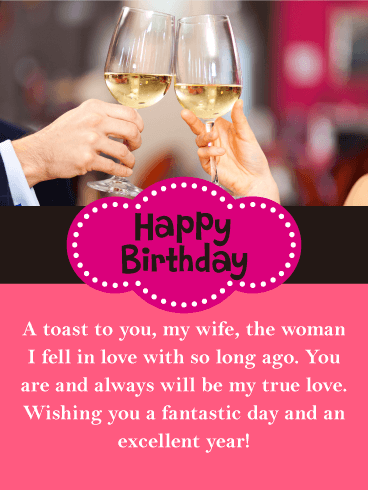 Make your wife's birthday the happiest one yet. 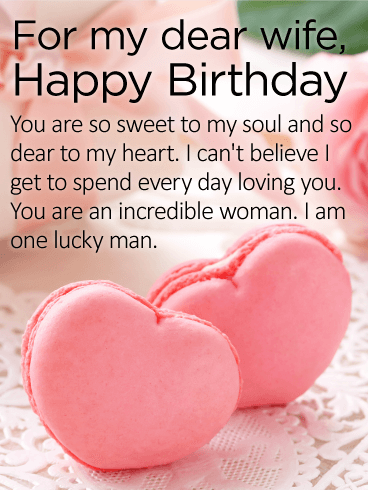 This special birthday card tells her how blessed you feel to have her in your life. You weather all of life's storms together and make a great team. 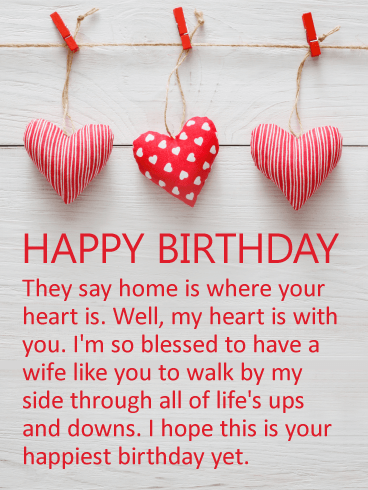 Take the time to send a thoughtful birthday card to your wife on her special day. It will truly warm her heart and brighten her day. Home is where your heart is, and your heart is with your beautiful wife.